West Palm Beach Auto Repair - Military Brake & Alignment Services Inc. Welcome to Military Brake & Alignment Services Inc.
We first opened our garage doors in ‘85, and have been building lasting relationships with our West Palm Beach customers ever since. Military Brake & Alignment stands for safety, security, and performance reliability. Our technicians are passionate about your vehicle’s dependability. We’re a team of ASE Certified techs that are at the top of their game. Not only that, we take our time getting to know you, and your vehicle. When you bring us a repair need, we jump right into action to find out what’s wrong. Our accurate diagnoses, using state-of-the-art equipment, are the most important parts of our reliable shop. 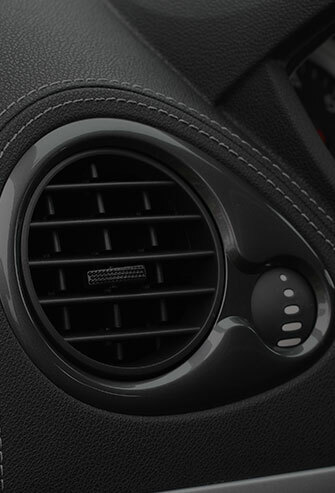 You can trust that you’re receiving the best information for your vehicle. We’re not concerned with performing repairs for the fun of it. The fun part happens when you’re out on the open road, only returning for routine services. 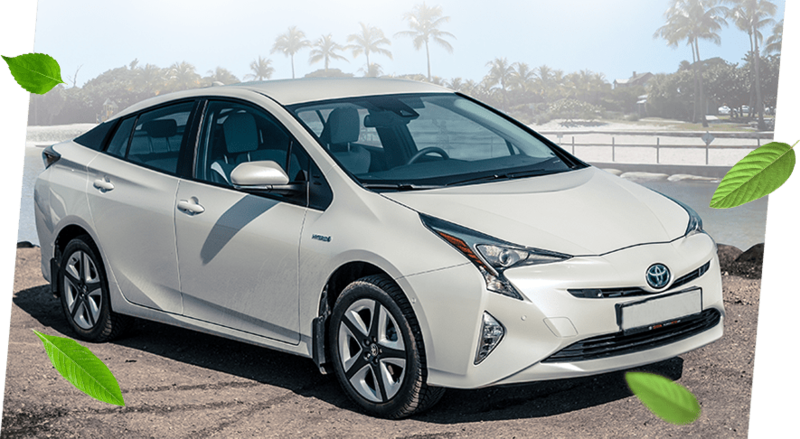 Many West Palm Beach drivers have made the switch to hybrids, deciding to conserve energy, save money, and do their part to save the planet. Unfortunately, the automotive repair industry has not remained in step with the conscientious consumer. We have made it a priority to meet the service needs of hybrid vehicle drivers. 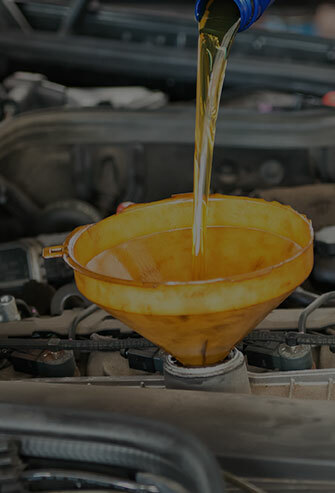 Our team of auto service experts have also become more environmentally responsible by adding hybrid repairs and maintenance to its menu of services. Finding a qualified technician to perform proper hybrid vehicle service can be difficult sometimes. We make it easy for hybrid drivers, because we’re a full service shop that already provides superior service for all makes and models of cars, trucks, and SUVs. 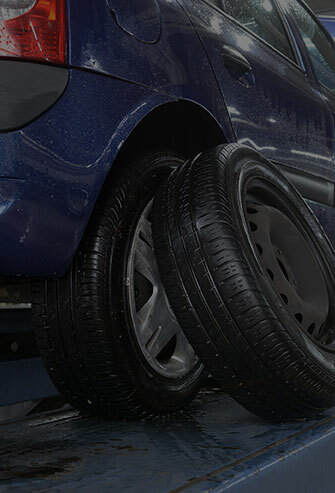 We have tires of every and for every budget, and our knowledgeable staff always takes the time to discuss your driving patterns with you to determine the best set for your vehicle and your lifestyle. We make every experience with us as easy as possible. As we guide you through the entire purchase, we make sure you are pleased and completely comfortable with your wheel enhancement.